I am actually one of those people who likes the process of hand-stitching the binding to the quilt. It is relaxing to sit in my comfy chair with the finished quilt top draped across my legs. For today's post, I thought I'd share a couple of things I do to prepare my larger quilts before attaching the binding to ensure great results. 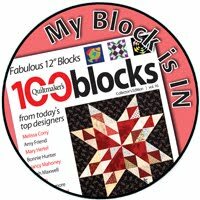 I send many of my larger quilts to my LAQ and pay just a little bit more to have her square off the quilt and to serge the edges. This nice neat finish provides a great foundation for the binding itself. I cut my bindings at 2 1/4'' which gives me a narrow binding on the front and just enough to cover the serged edge on the back. I always press my bindings in half before attaching and found it cumbersome to bring a long binding to the ironing board. For one thing, the binding ended up on the ground and collected dust and threads from my floor. Now I press each WOF strip individually. Once the strips are joined, I come back with a quick press just on the join points. 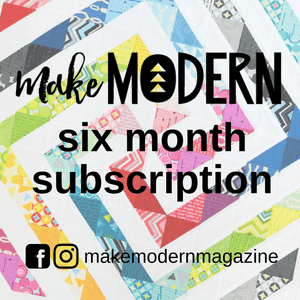 How do you prep your quilts for binding? I'll be linking with Tips & Tutorials Tuesdays. Thanks for the tips, Patty! First, much as I LOVE my LAQ, I don't trust trimming to anyone but myself (I had a bad experience with a different LAQ). Because I don't have to worry about covering the serger stitching, I cut my bindings at 2" (1-7/8" if it's something I REALLY care about). Will definitely try pressing the strips separately, though; I, too, get dust and threads when connected binding hits the floor. I use a bucket for my not-yet-pressed binding, and then as it gets pressed, I roll it up, sitting on the ironing board. That means it never hits the floor! As a fairly new quilter, I have always pressed my binding strips separate. That way I am sure I have them right when piecing them together. I like to also press my binding after it is sewn down to the quilt top. 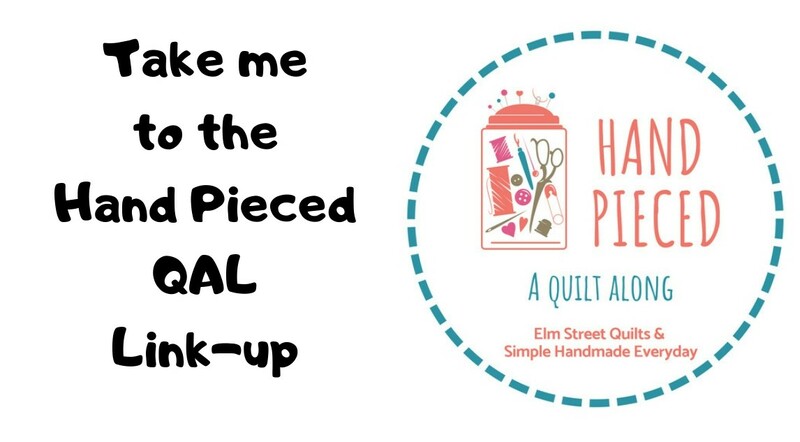 I find that this makes folding it over to the back for hand binding much easier and it is a quick way to evaluate if I have kept a consistent seam allowance all around the quilt. Love the idea of pressing the strips separately, thanks for sharing. 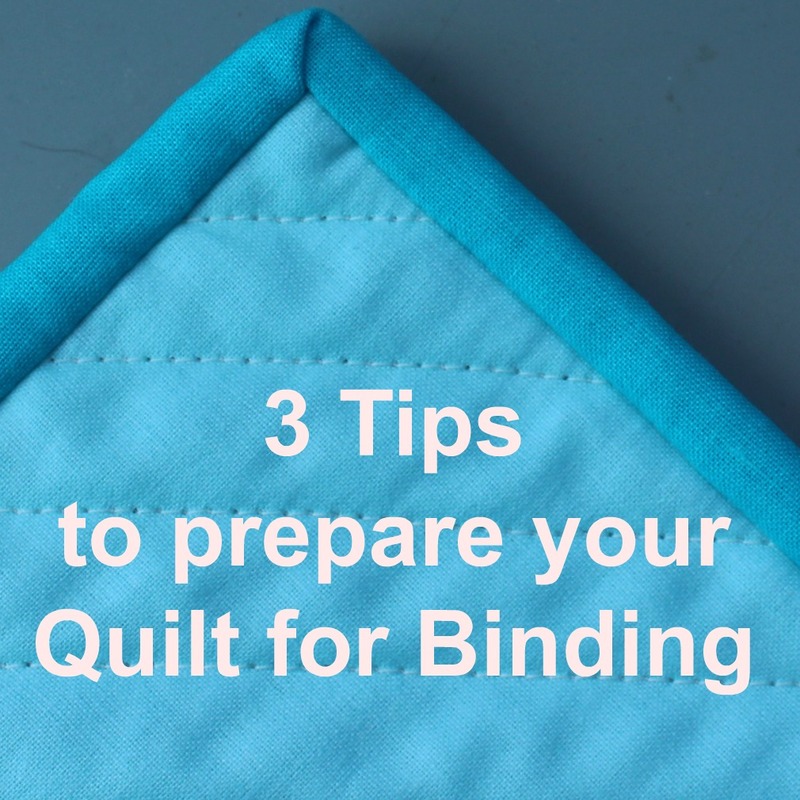 Great tip about finishing the quilt edge before binding! I will definitely be trying that! I use the 2 1/4" measurement too, just the right amount for front and back! I haven't tried pressing the strips separately I just do the whole thing at once but one thing I do make sure to do is mock the placement of the binding on the quilt before sewing it down to make sure none of the joins hit the corners. Very smart Patty. I will now press each binding strip separately! I sew around my quilts at about 1/8" seam. Serging is a good idea. Maybe I should get mine out. On my last quilt I finished the edge before binding but I found that it squashed it down a little too much, I like how neat it was (no extra threads), but then the batting doesn't 'fill' the binding out...maybe a 2" binding would fix that. Thank you for the label tip, I use two triangles for small wall hangings, but never thought of it for a label. Great post! Thanks for the tips. I never thought of ironing the strips before sewing them together. That would make a few things a bit easier. When using solid fabric for binding or one that looks the same on both sides, I find it useful to press the binding fold in before seaming as well. That way I do not sew something into a twist and have to undo. (ooopps! seam sewn on wrong side of fabric!) When I cut my fabric strips from my larger piece, I always use the cutter and ruler to get the selvage off the piece I'm sewing. I may end up with a very long selvage piece, useful for tying things up. This way I never have to worry if there is a selvage going to show or shrink in my projects. I have only old sewing machines and no serger. Do you think stay-stitching around the quilt edge would perform a similar purpose? Thanks.